Anton Sport strives to offer a full range of organic, Eco-friendly, fair-traded and made in the U.S.A. t-shirts, apparel and promotional products from companies who are committed to this effort. 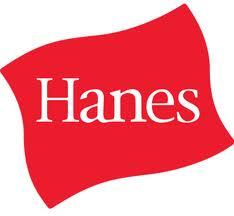 Did you know Hanes® uses recycled plastic bottles to product their EcoSmart® Polyester Fiber? Their efforts to protect the environment for future generations include reducing energy use and carbon emissions, being an environmentally responsible manufacturer through water conservation, waste reduction and recycling, and developing more eco-friendly products and packaging. In 2010, Hanesbrands was named a U.S. Environmental Protection Agency Energy Star partner of the year for energy management. 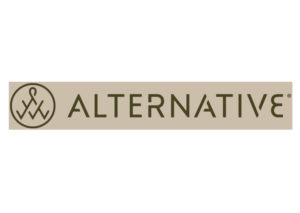 Alternative Apparel proactively selects and works with vendors that use higher standards than those enforced locally. This translates into the use of recycled and organic materials, the use of low-impact dyes, energy conservation in manufacturing facilities, and various other specific actions. AnvilOrganic: Anvil is the largest domestic purchaser of US-grown certified organic cotton and transitional cotton. Anvil uses organic cotton that is certified through third party certifying bodies to the United States Department of Agriculture National Organic Program (USDA NOP) standard.AnvilRecycled: Pre-consumer textile fibers and clippings are collected, sorted by color and blended into yarn. The fibers retain the color of the original textile, so no dyes are needed, saving water & energy. AnvilSustainable: Blend of polyester from RPET(recycled plastic bottles) and cotton in conversion to organic farming methods. It takes about 3 plastic bottles to produce enough polyester to make the AnvilSustainable™ Tee. 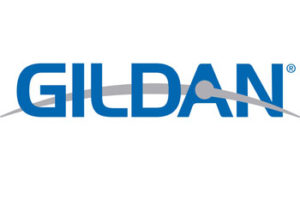 In addition to Gildan purchasing US cotton, sustainably grown and ethically harvested under strict FDA and USEPA guidelines, they have also implemented an innovative wastewater treatment system to virtually eliminate dyes and chemicals form their water, reduced their Greenhouse Gas Emissions and reduced their landfill waste by 16% for textile operations and 26% for sewing operations over the past two years.